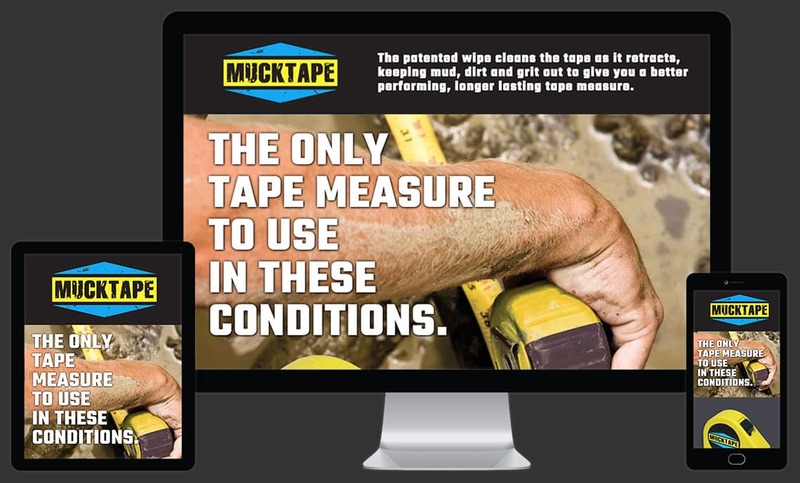 A patented wipe makes MuckTape a measuring tape you can use in any conditions. Our websites are built to handle any conditions, too. We create responsive designs that will display well on any device.